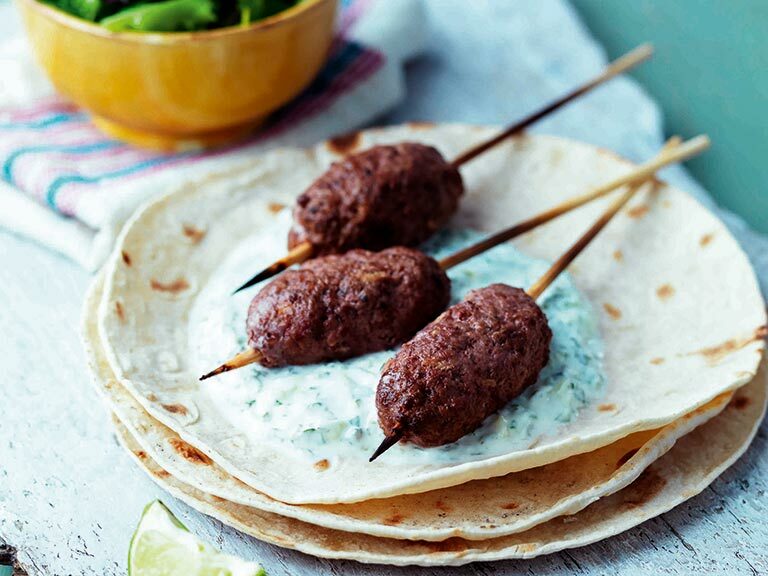 These koftas can be cooked on a barbecue and served with salad and raita. 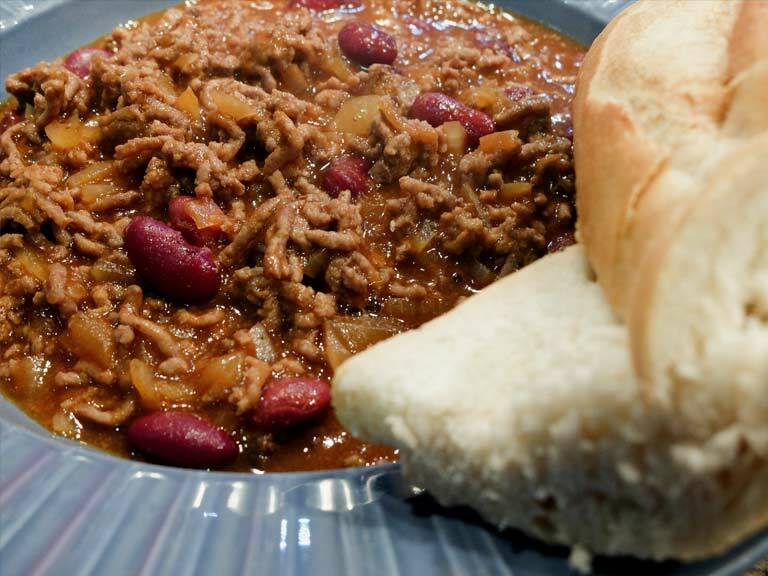 Try this simple recipe for chilli con carne for a spicy and versatile meal. 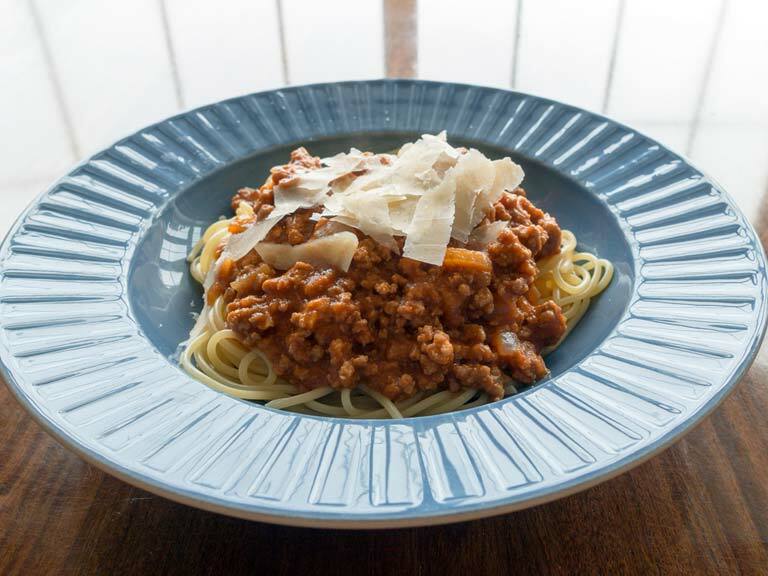 A delicious and easy recipe for traditional spaghetti bolognese. 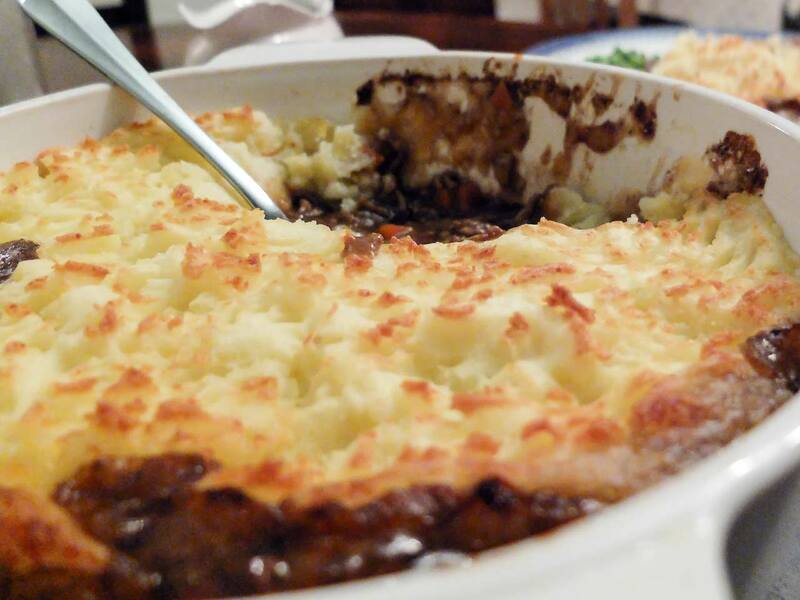 A British classic that's bursting with flavour. 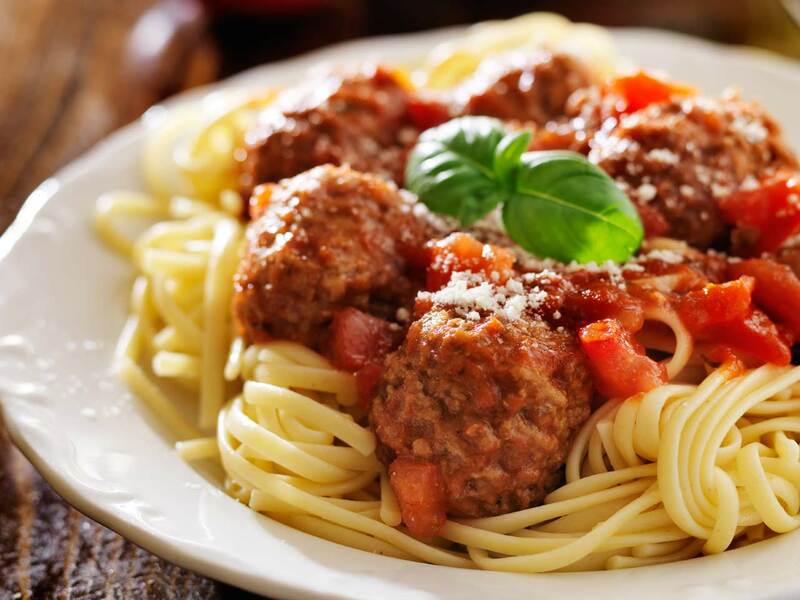 These Italian meatballs with tomato sauce are ideal served with spaghetti. 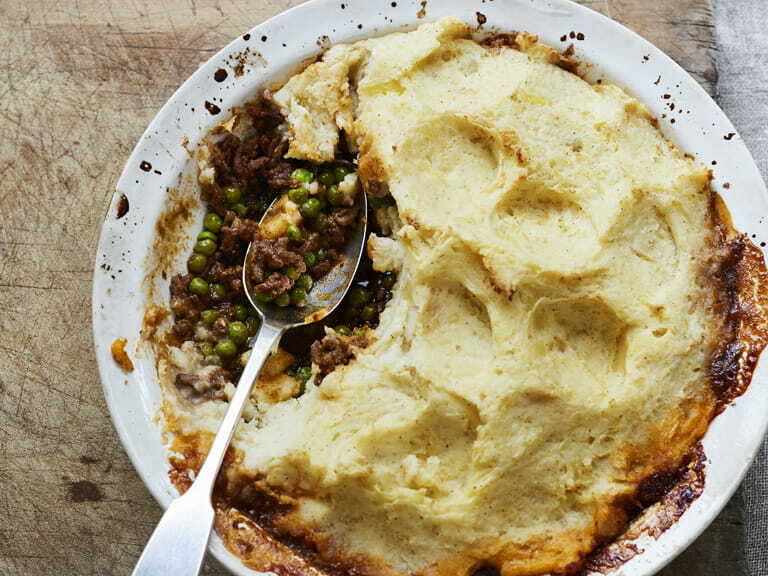 A slow-cooked filling winter warmer full of flavour. 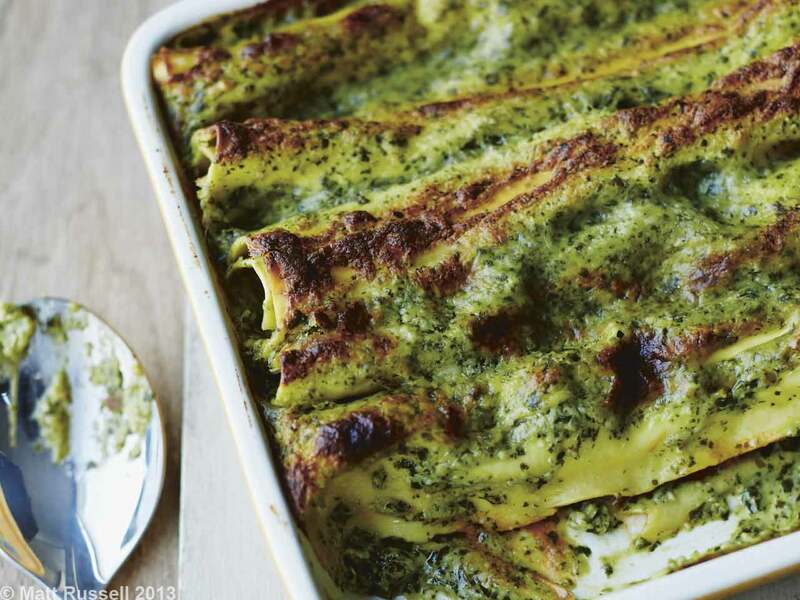 Gino D'Acampo has added a twist to this traditional-style cannelloni recipe. 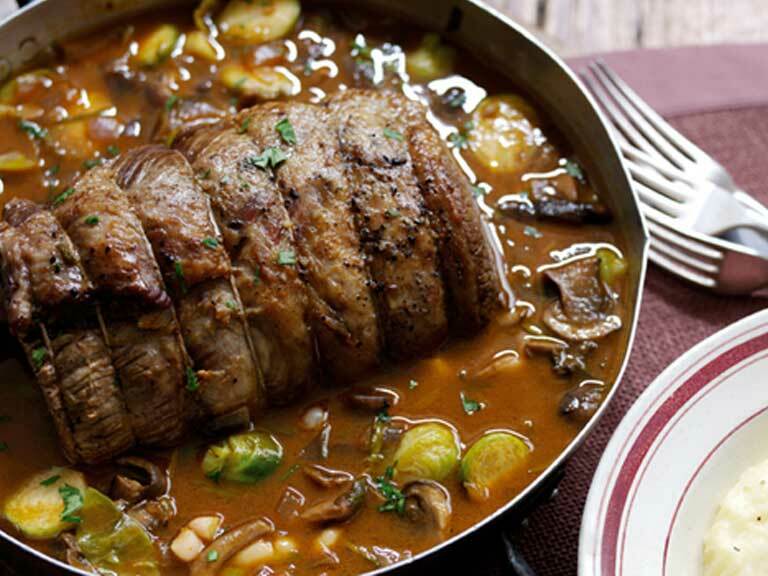 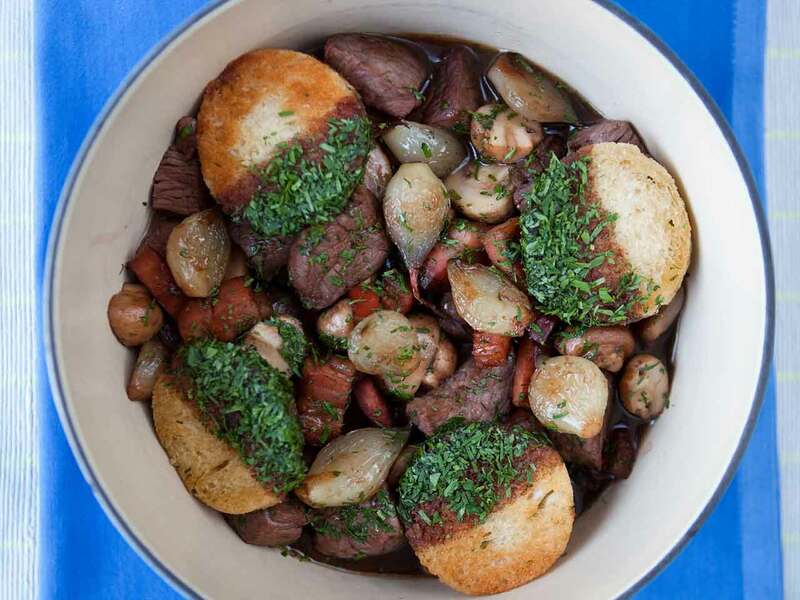 A comforting, warming beef recipe. 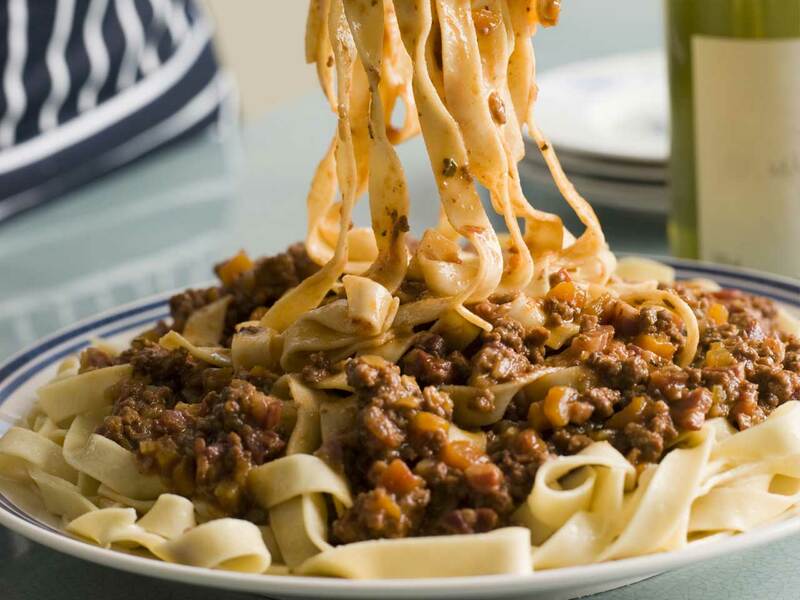 A classic Italian dish that can be made in bulk and frozen.